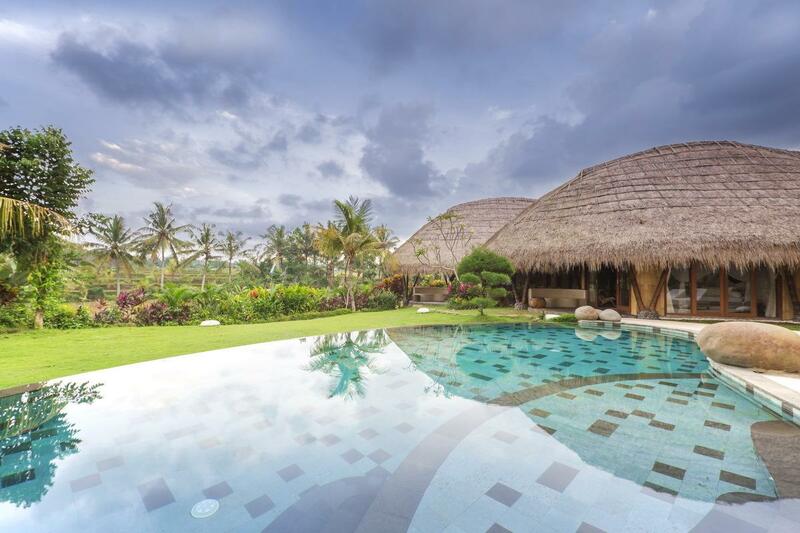 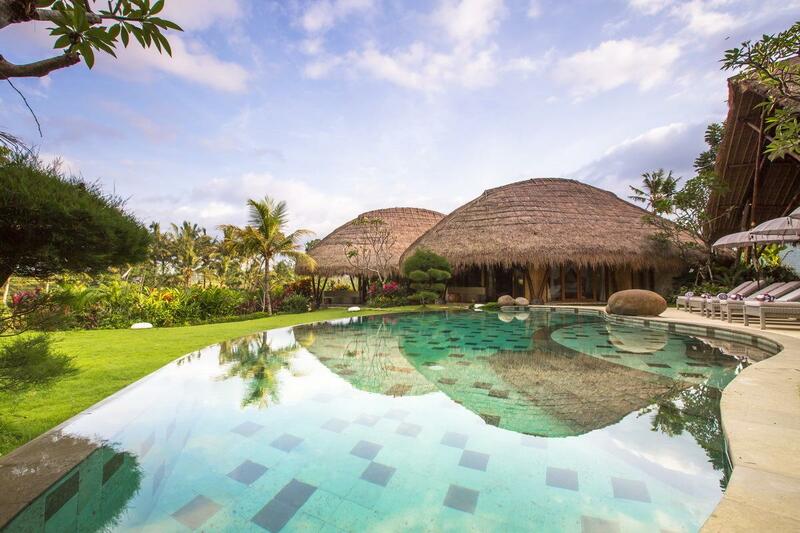 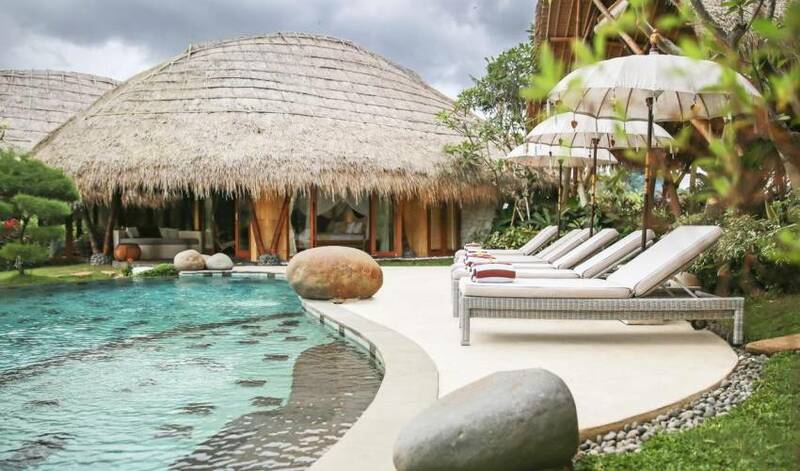 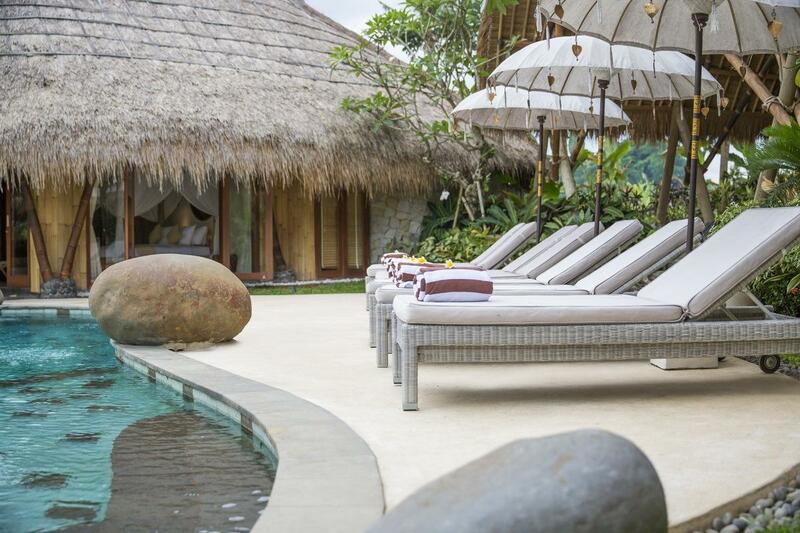 Far from the bustle of daily Balinese life, Villa 3507 is situated on the edge of a small, quiet Balinese village. 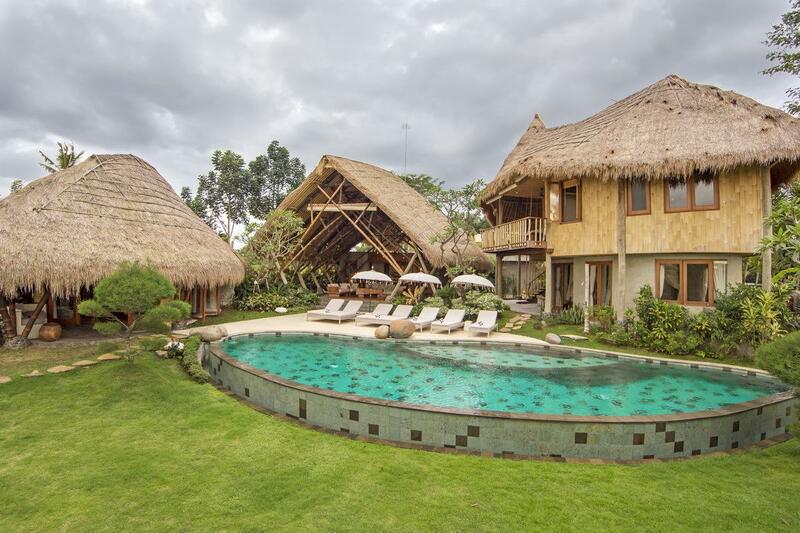 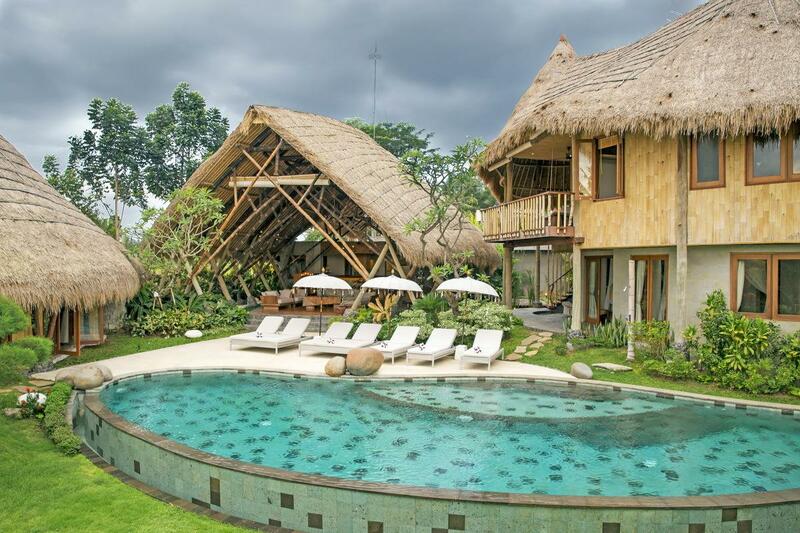 This exclusive property has a tranquil atmosphere surrounded by panoramic views of rice fields. 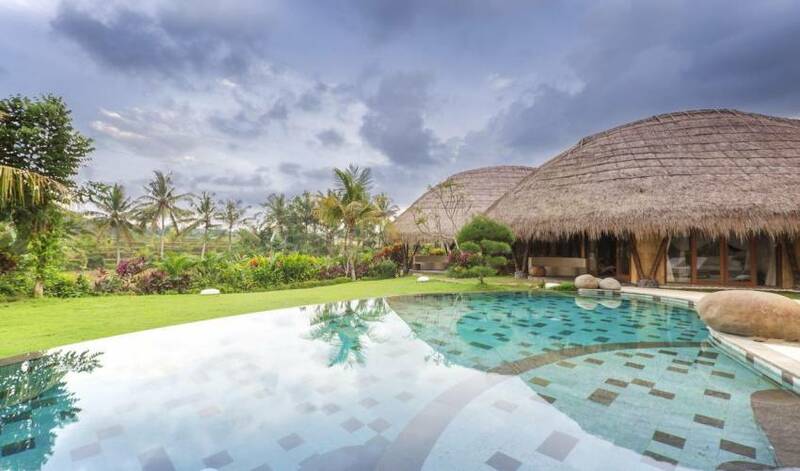 With its 5 bedroom set on 1500 m2 land area, this a spiritual and tranquil haven offers an intimate and indulgent private villa experience, with an open air living with dining area, a private infinity swimming pool, sunbathing area & tropical gardens, completed with Home comforts and personalize service of gracious Balinese hospitality. 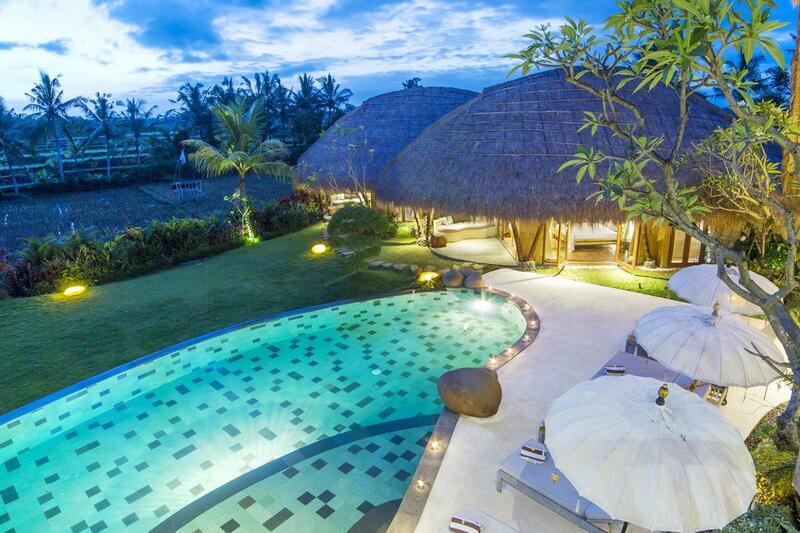 serene atmosphere during the evenings. 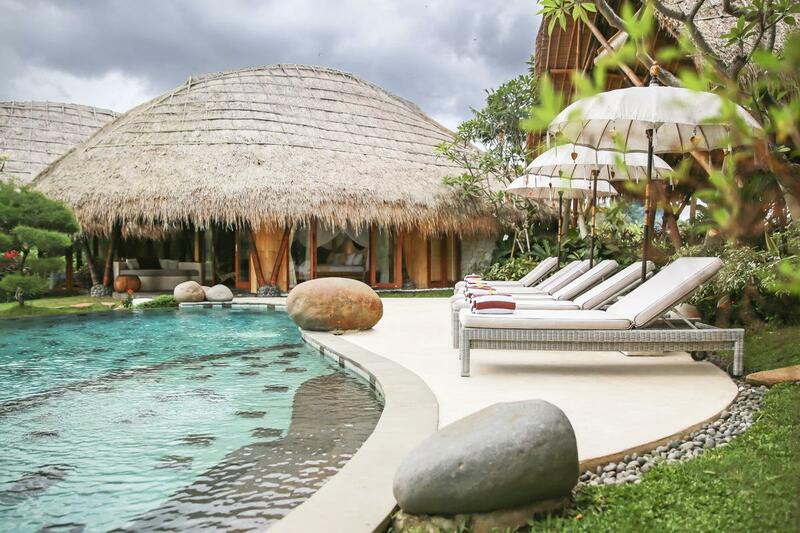 The master bedroom is on the upper level of the second building on the left side of the pavilion, where a private comfortable sitting area is located to enjoy the overview of the villa and the surrounding area. 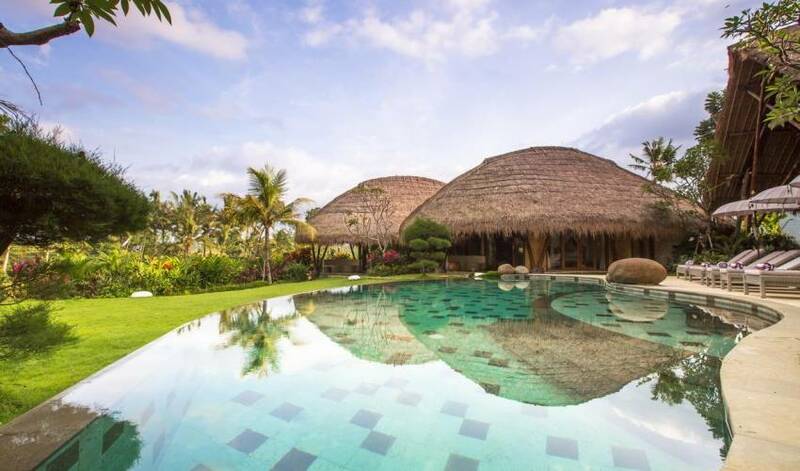 The second and third bedrooms are located on the first floor of the building overlooking the infinity swimming pool and tropical gardens. 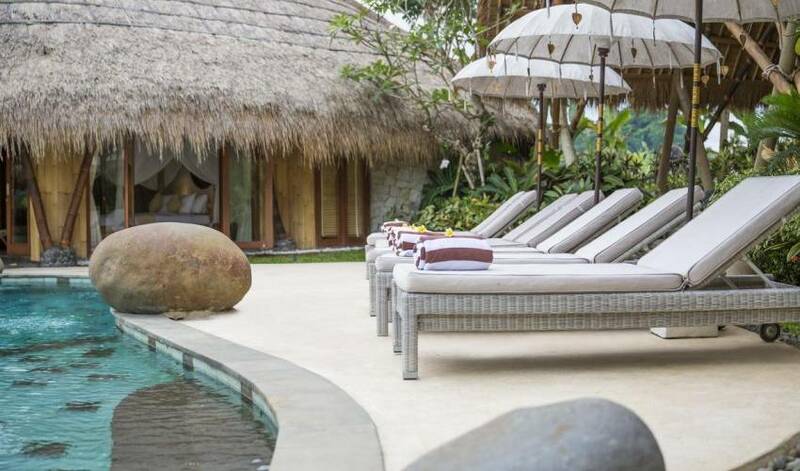 The 2 guest-bedrooms are located side by side in the 1-storey third building, on the right side of the pavilion. 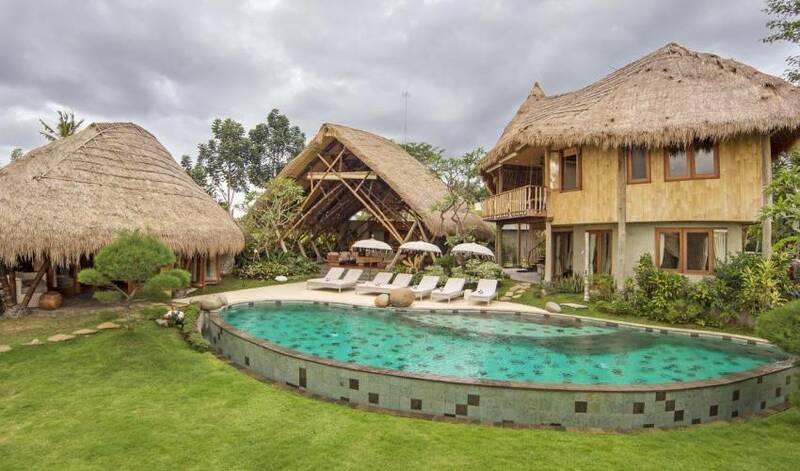 Nestled among the area where nature is respected and encompassed by productive rice-fields and charming local villages, Villa 3507 has an ideal secluded sanctuary for families or small group of peaceful ambience seekers. 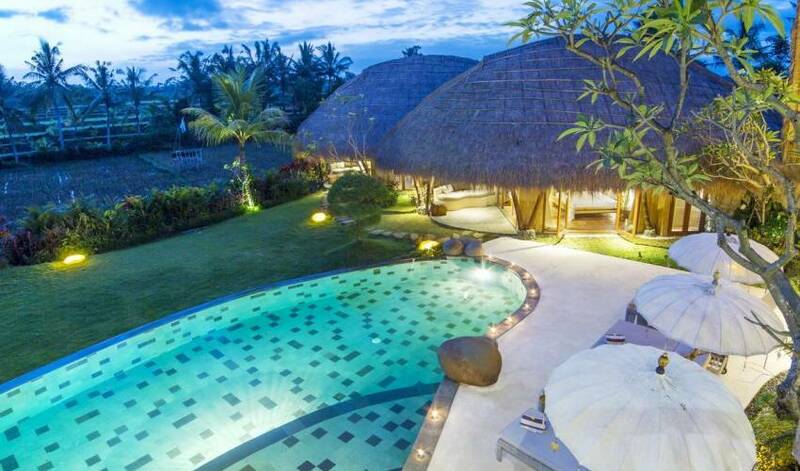 It is the perfect escape and unique retreat to revive and cleanse your soul.